Pretty much anyone who has ever met me knows that I am a huge Disney fan. The music, the movies, the parks, the man himself…I love it all! 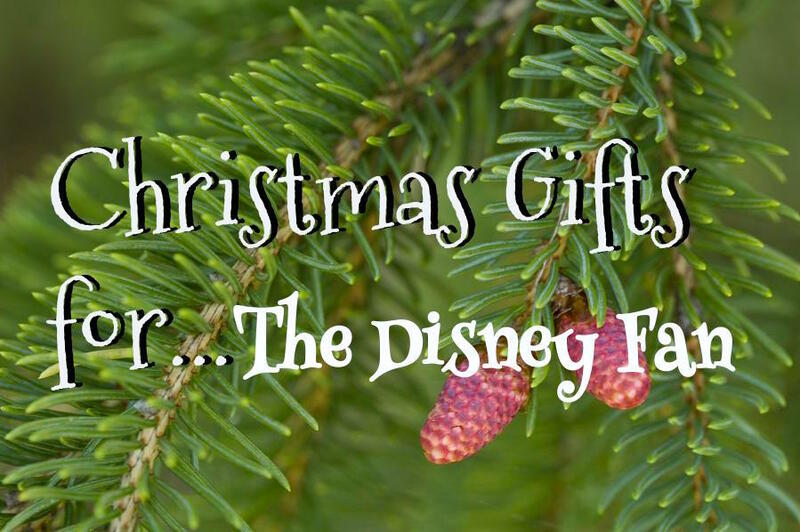 I couldn’t resist creating a gift guide for the Disney Fan in everyone’s life, so check out what I think another Disney lover would enjoy! I often refer to Disney World as my second home. Whether they’re in the parks, planning their next trip, or reminiscing about Disney memories at home, any “Disnerd” would love this cute tee. If you know someone who goes to Walt Disney World often or has an upcoming trip, it would be fun to surprise them with a limited edition Magic Band. These are used all over the resort now, and one with their favorite character would be fun to show off during a trip! Disney lovers want to display their love wherever they can, so they would never turn down a fun decal! Whether it goes on their car or their laptop, this inexpensive gift will “stick around” and be appreciated for a long time. These awesome Disney Vans came out this past year, and they have so many cool options. They’re available in multiple styles for girls, guys, AND kids, so you could knock out half of your Christmas list just by snagging a few pairs! From different prints to tons of characters, you’re sure to find a pair to suit everyone. **Extra tip! Wrap their gift in a Disney-themed Backpack! Not only would this be great to carry around the parks or at school, there are countless options, so you’re sure to find your friend’s favorite character! If you need more gift ideas, check out my guides for The Fashionista, The Foodie, and The Homebody! And not to fear…I have a few more guides on the way! Happy shopping!